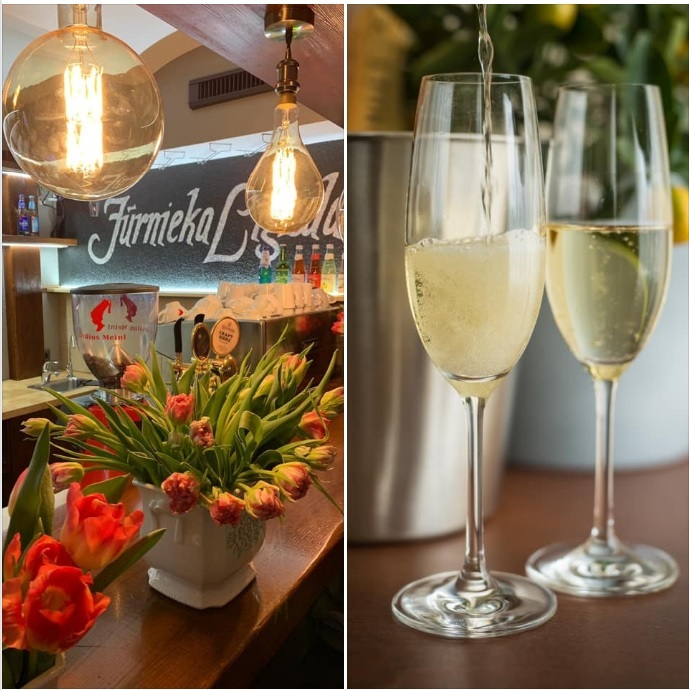 From the 1. of april we have had opened our caffe“Jūrnieka Ligzda”! Delicious coffee,freshly baked buns, sparkling drinks and amazing, AMAZING atmosphere!We are open from 1 A.M till the last guest! You are very welcome! If you want to suprise your friend, neighbor, parents, coworker or your relatives, we have an idea! 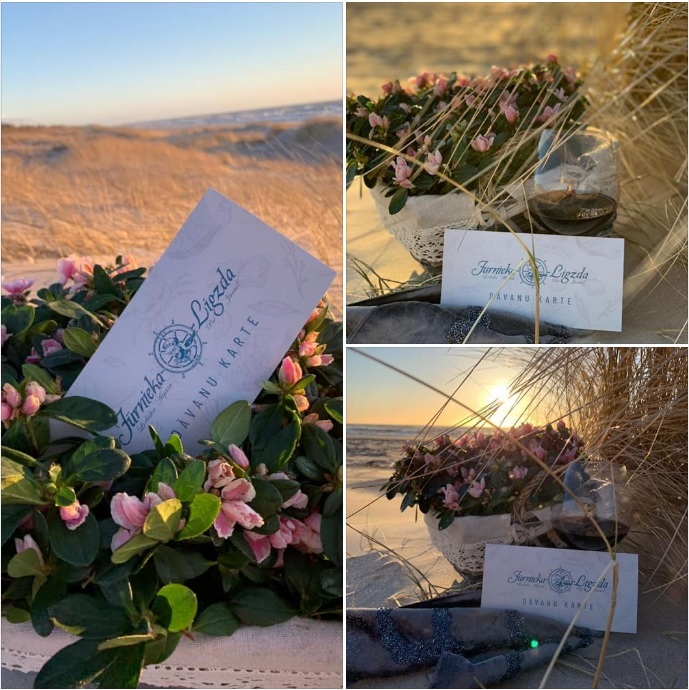 We have a solution for you – GIFT CARDS from “Jurnieka Ligzda”!